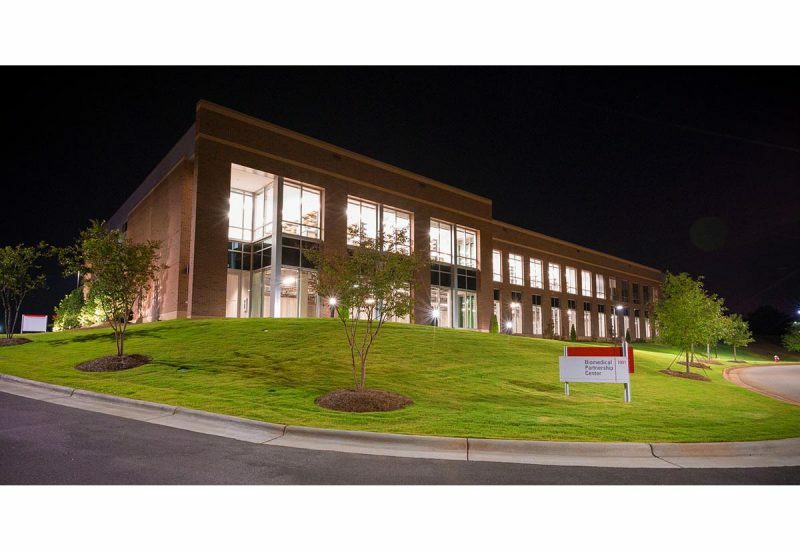 The two-story, 45,000-sf Biomedical Partnership Center is one of the first public / private developments on NC State’s Centennial Biomedical Research Campus. 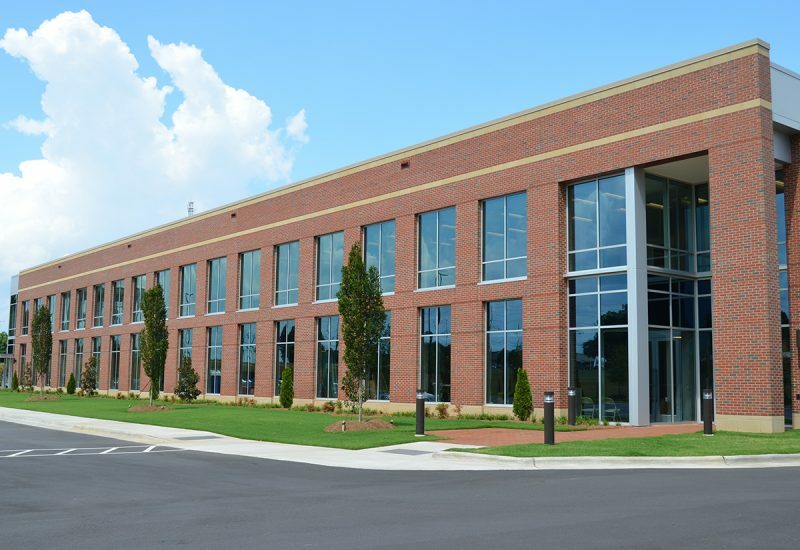 Located across Moore Drive from the Veterinary School, the Center will accommodate private industry partners with an open floor plan offering the flexibility required to accommodate changing lab layouts and research requirements. 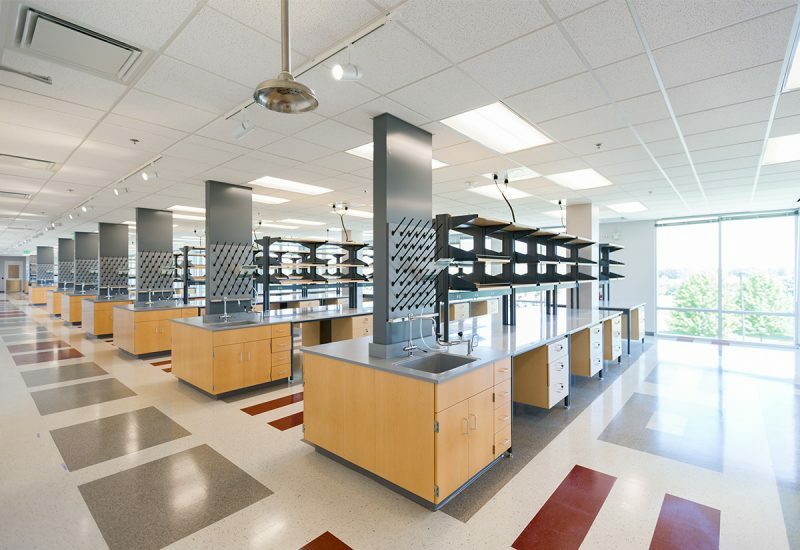 This adaptable facility will attract research and development firms to partner on Veterinary School / Veterinary Hospital initiatives for the benefit of all involved. 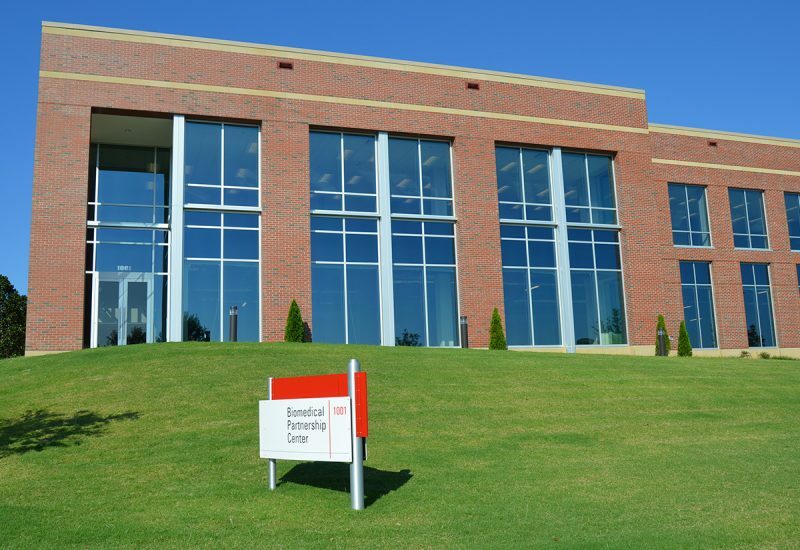 The architecture blends with the adjacent NC State Veterinary Lab Building 1 featuring brick, cast stone, anodized aluminum, and clear glass facades. 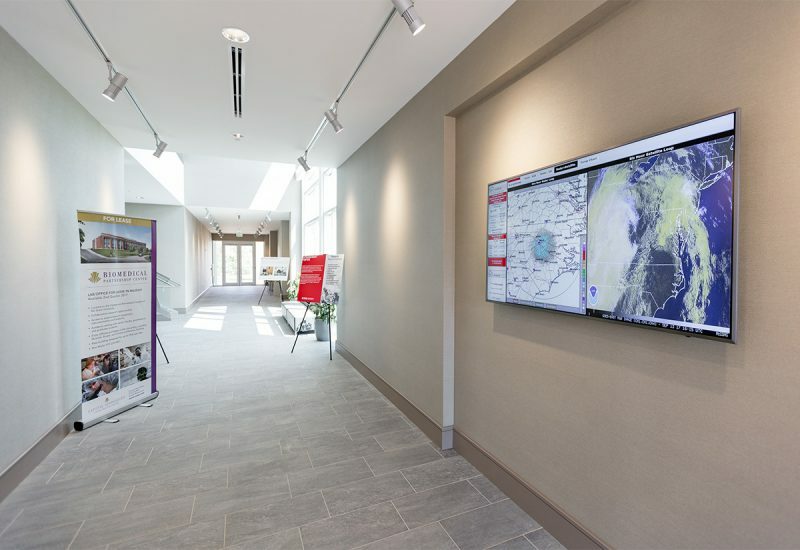 It is sited to tie into the central courtyards as defined by the Campus Master Plan.